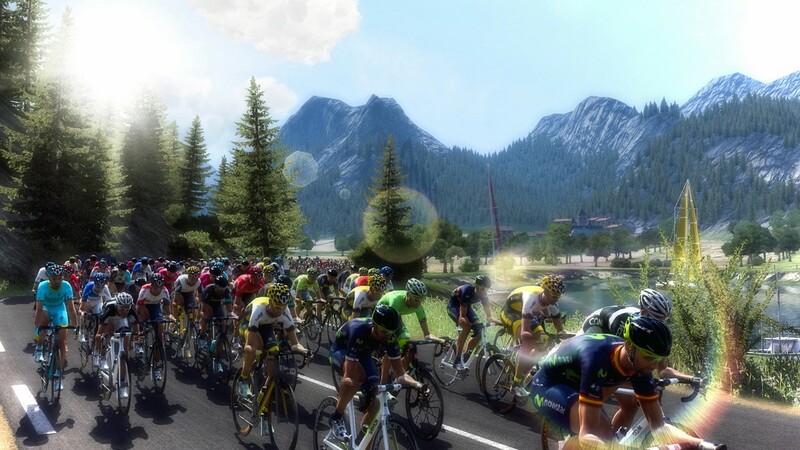 Embody the greatest cycling champions competing to conquer the yellow jersey along the 21 official stages of a Tour de France 2016, packed with exciting new features! 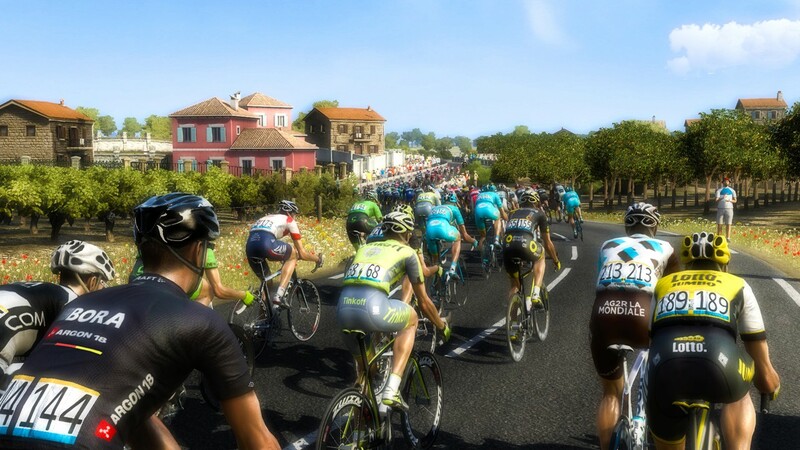 Experience the emotions of a pro-rider by attacking, sprinting, counter-attacking picking the best trajectories and taking the best tactical decisions to lead your team-mates to victory. Take to the road in solo, compete against your friends, or play in coop on the same screen. • Your challenge? 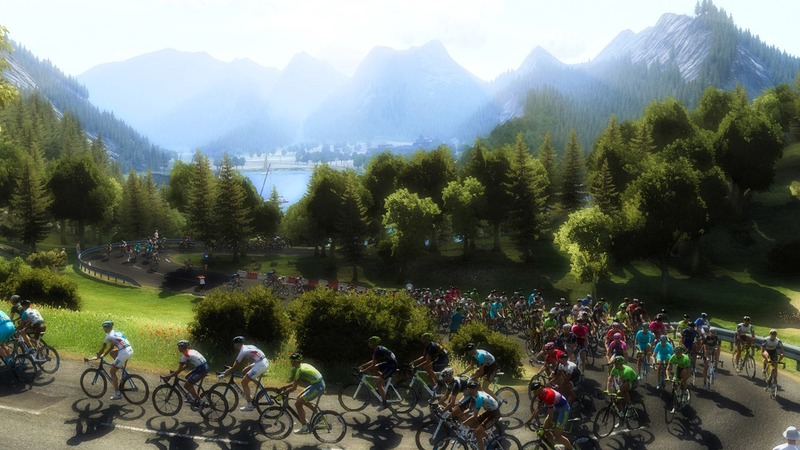 Conquer the yellow jersey! 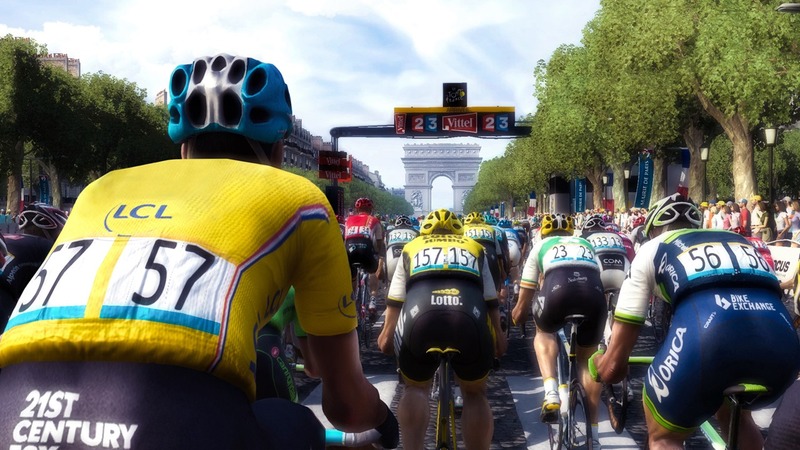 Le Tour de France 2016 ©2016 Cyanide. Published by Focus Home Interactive. Developed by Cyanide. 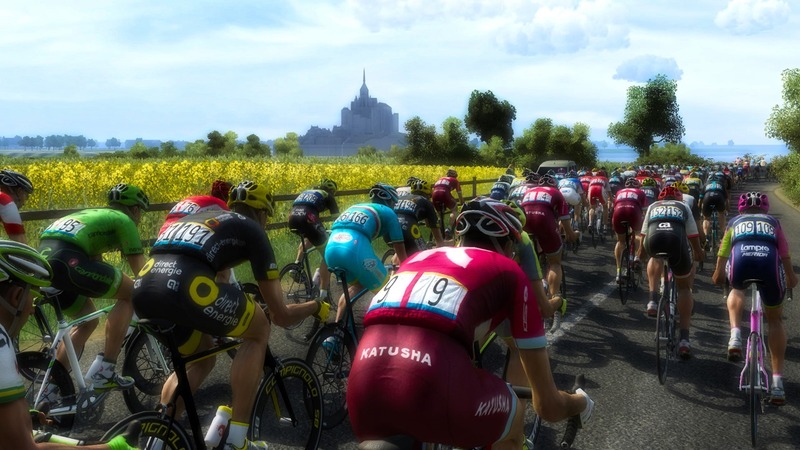 Tour de France is a registered trademark of la Société du Tour de France. All Rights Reserved.